The English composer William Alwyn (1905-85) was not only one of the most versatile creative figures of his age, writing music for the concert hall, recital room, operatic stage and film screen; he was also a virtuoso instrumentalist and conductor, the teacher of some of the most important composers of the succeeding generation, and the founder of a number of influential music committees such as the Composers’ Guild of Great Britain. 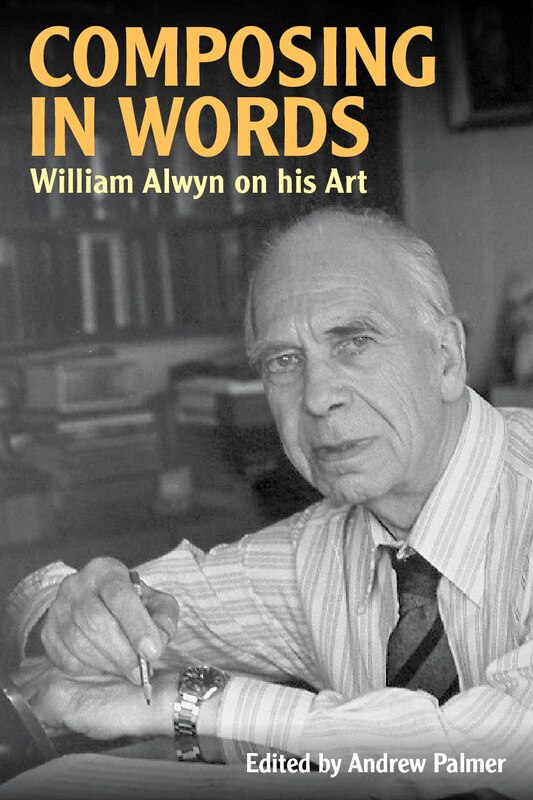 Alwyn was a gifted writer, too, alive to literature and art – especially pre-Raphaelite painting, on which he was an authority – as well as to music, and Composing in Words presents his most important writings: the autobiographical essay Winged Chariot; the diary, Ariel to Miranda, in which he chronicled the composition of his Third Symphony; an extract from Early Closing, Alwyn’s reminiscences of his Northampton childhood; and essays on film music, and on other composers, among them Elgar, Bax and Puccini. My obituary of Sasha was finally published in The Independent (rather abruptly edited at the end) on 13 February: http://www.independent.co.uk/news/obituaries/alexander-ivashkin-cellist-and-musicologist-who-courted-danger-in-the-soviet-union-with-his-bent-for-contemporary-pieces-9127104.html.